the monitoring and the data-management of clinical trials. the entire team is involved in the well-being of animals. Dominique Tierny (DVM, founder) has more than 15 years of experience in clinical oncology. She founded the first French referral center in veterinary oncology. She acts as Chairman of the Company and as Medical Scientific Advisor in veterinary oncology. She is part of the management team. 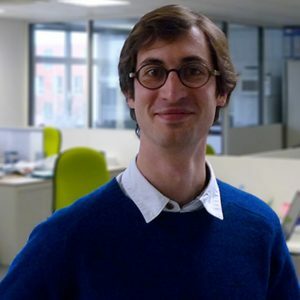 Matthieu Dubruque has 10 years of experience in Business Development and Operation Management in the biopharmaceutical industry. He is a graduate of the ISA-Lille Engineering School, Wageningen University (Msc Biotechnologies) and hold a MBA in part-time in 2010-2011. He is part of the management team. 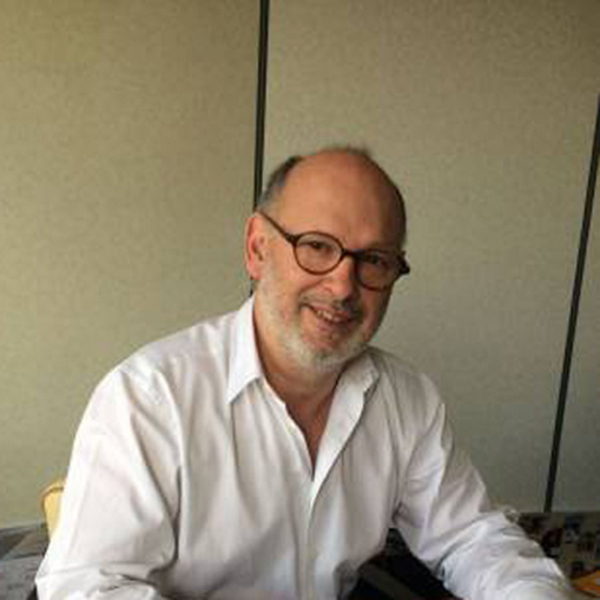 Pierre Clerson (MD) has more than 20 years of experience in the design, datamanagement & biostatistic analysis of human clinical trials. 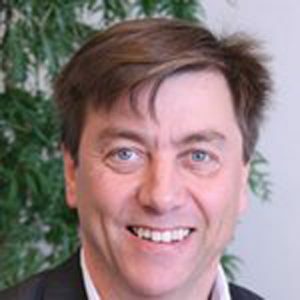 He founded Orgamétrie in 1992 (currently Managing Director) and he is President of Interphase. He acts as Member of the Board at OCR. Dominique Tierny (DVM, founder) has more than 15 years of experience in clinical oncology. She founded the first French referral center in veterinary oncology. She acts as Chairman of the Company and as Medical Scientific Advisor in veterinary oncology. 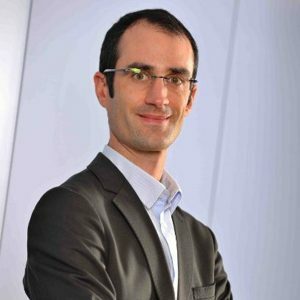 Matthieu Dubruque has 10 years of experience in Business Development and Operation Management in the biopharmaceutical industry. He is a graduate of the ISA-Lille Engineering School, Wageningen University (Msc Biotechnologies) and hold a MBA in part-time in 2010-2011. 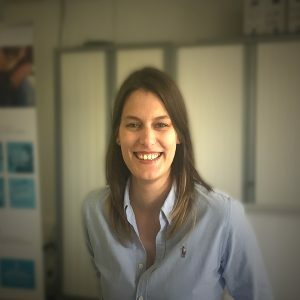 With a Master’s Degree in Control and Quality Assurance of Drugs from the Châtenay-Malabry Faculty of Pharmacy (Paris XI), Virginie Coste is a specialist in the quality and regulatory procedures in the field of health product development (Drugs, Food Supplements, Medical Devices...). 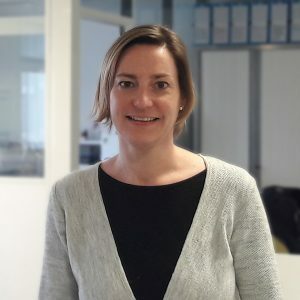 She has more than 13 years of experience in the operational management of clinical trials (in Biotech and CRO companies). She is Chief Operations Officer and responsible of Regulatory Affairs at OCR, and guarantees the quality of the projects and services offered to our clients. 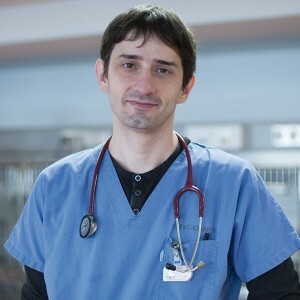 François Serres (DVM, co-founder) is specialized in internal medicine and cardiology. He is responsible for the identification and characterization of new relevant animal models and act as a scientific advisor in cardiology. Dr Agata Rybicka (DVM, PhD) has graduated from the Faculty of Veterinary Medicine in Warsaw University of Life Sciences in Poland. She holds a PhD in veterinary oncology and has a broad knowledge regarding tumor biology, particularly in canine mammary tumor. She is in charge of the leadership in OCR research programs, both in collaboration with academia and industry, and works on the scientific marketing of comparative oncology. Quentin Pascal, DVM, is specialized in anatomic pathology. He is graduated from Nantes & Alfort Veterinary Schools. He is now in charge of the laboratory at OCR. 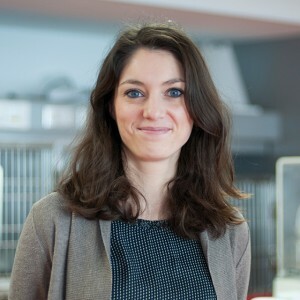 Céline Gillet (DVM, PhD) is specialized in clinical research in Oncology. She is in charge of the monitoring of clinical trials at OCR. 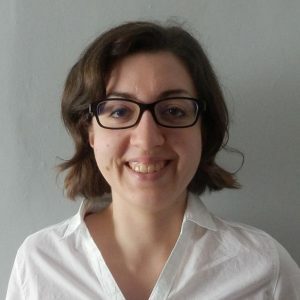 Claire Mazuy (PhD) is in charge of the monitoring of clinical trials at OCR. 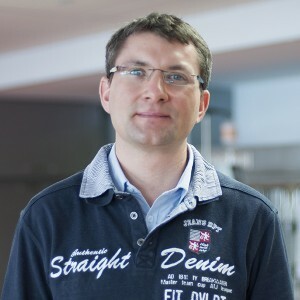 Emmanuel Bouchaert (Bsc) is specialized in in vitro & in vivo experiments. He is responsible of in vitro & in vivo experiments at OCR. Bernadette Rogez (DVM) joined OCR and the University of Lille as a PhD student on canine mammary carcinoma. 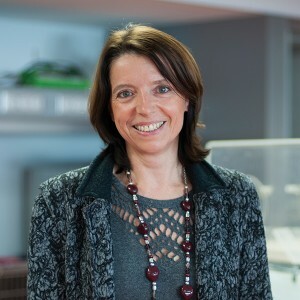 Juliette Hordeaux (DVM, PhD, Dip. ECVP) is specialized in anatomic pathology & she held a PhD in neurology. She was responsible of R&D activities at OCR for 2 years with an expertise in studies design, assessment and histopathological evaluation in preclinical toxicity field. She is currently Research Director, Lysosomal Storage Disease. Gene Therapy Program. University of Pennsylvania. Bruno Gomes (DVM, PhD) is specialized in drug discovery and translational research. He has 15 years of experience in pharmaceutical companies in the field of Oncology and Immuno-Oncology. He worked at Pierre Fabre Pharmaceuticals, Iteos Therapeutics, and he is now Global Head of Biomarkers Oncology at Roche. 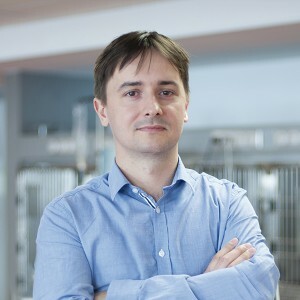 Grégoire Prévost (PhD) is specialized in oncology. He is the founder and CEO of Ciprevo, a new service company providing expertise on cancer research. He worked for 16 years as a Director Scientific Affairs Oncology at IPSEN. He held a PhD in Molecular & Cellular Biology.